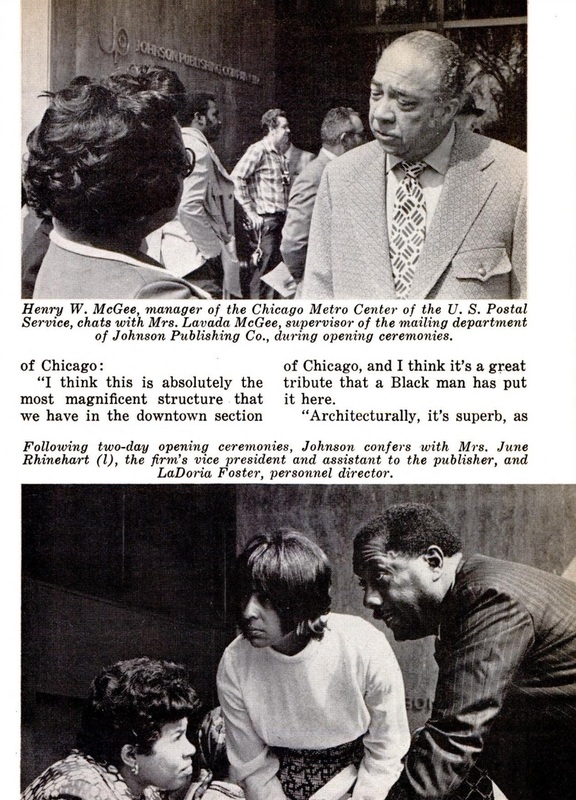 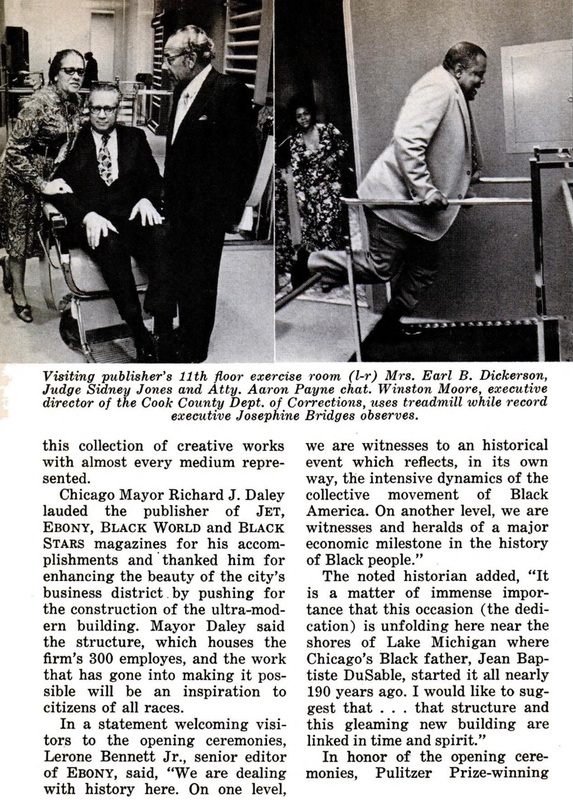 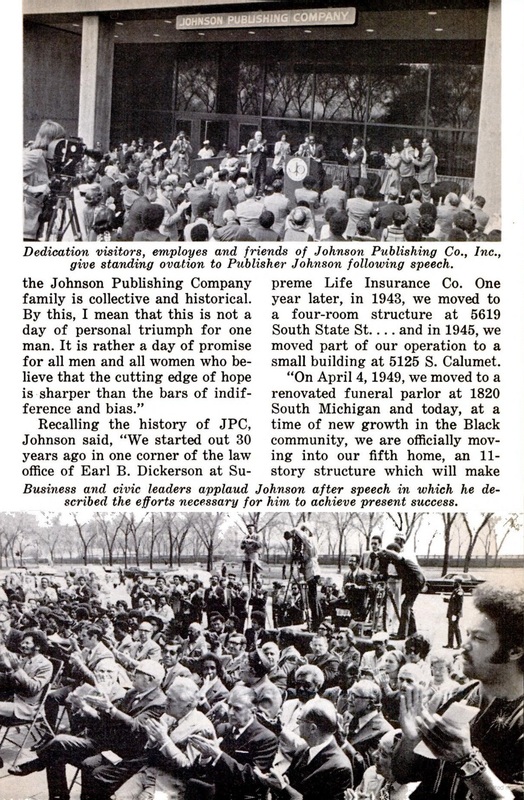 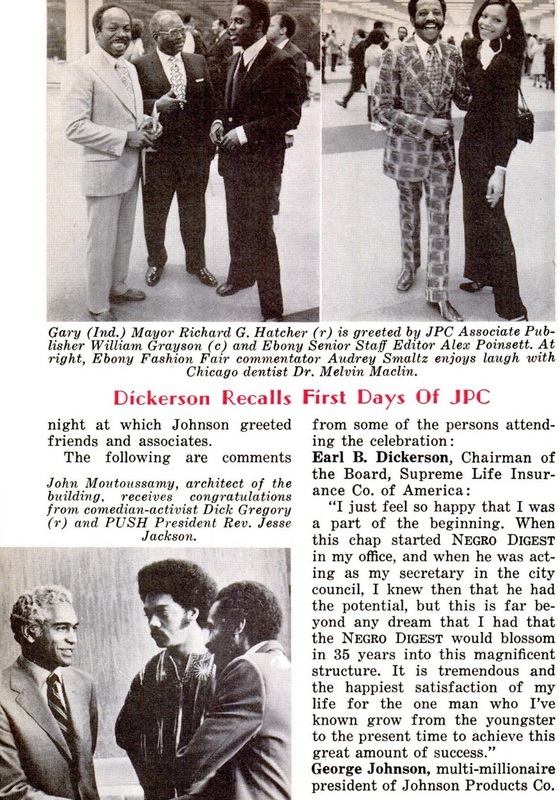 CHICAGO— Ebony and Jet magazines, which have chronicled African-American life for the past 71 years, have been sold to an Austin, Texas-based private equity firm. 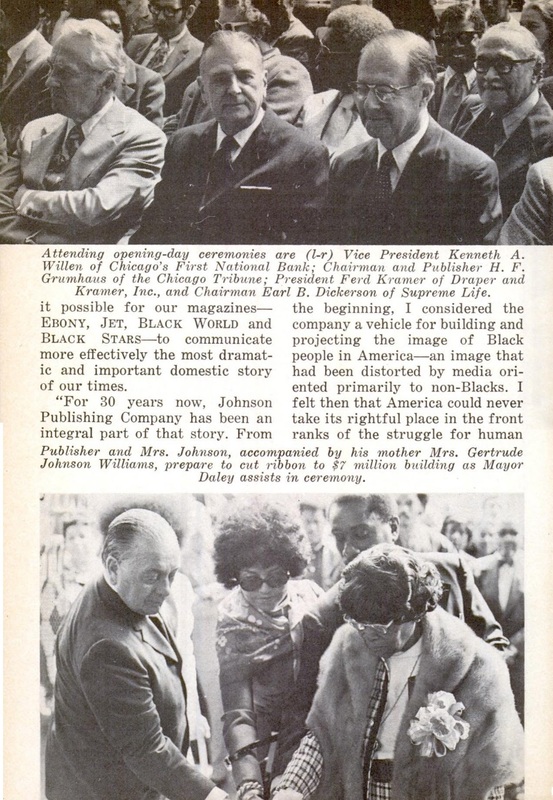 Johnson Publishing Co. announced June 14 that Ebony and digital-only Jet were sold to Clear View Group but didn’t disclose the sale price. 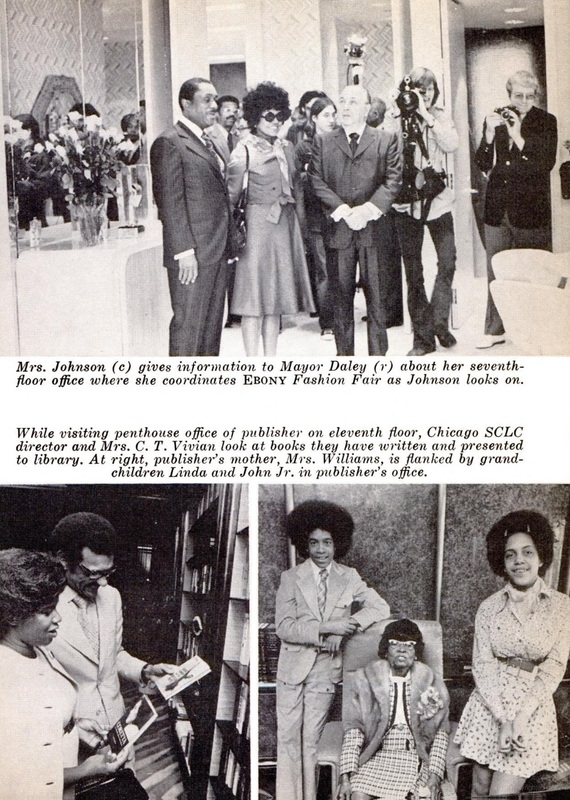 The Chicago Tribune reports Johnson Publishing will retain its Fashion Fair Cosmetics business and its Ebony photo archive, which is for sale. 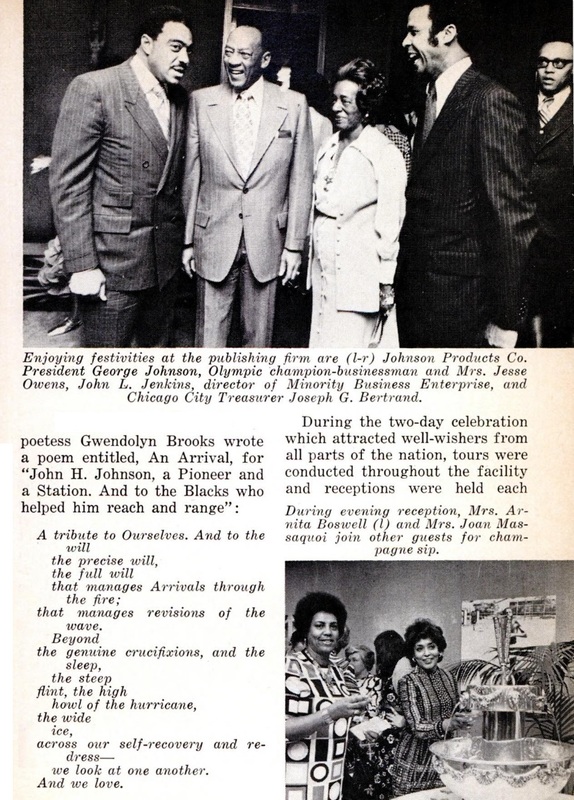 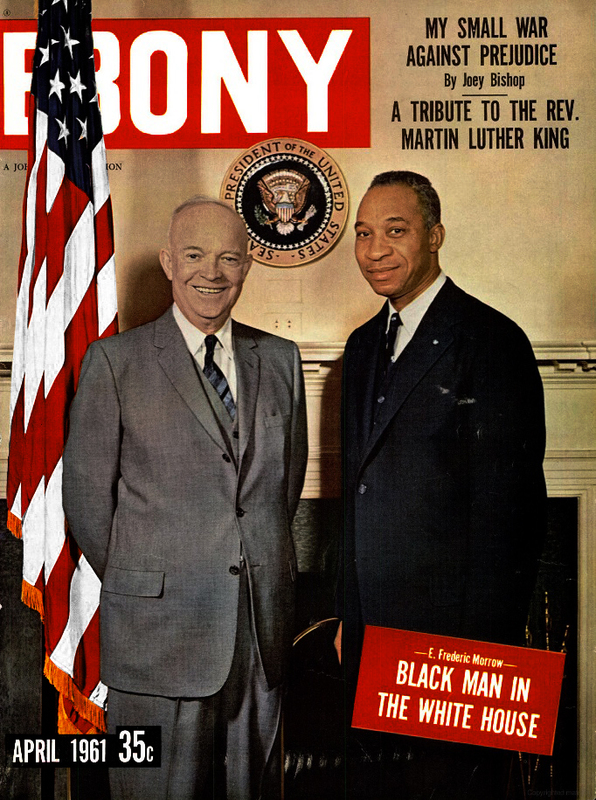 Ebony magazine, founded by John Johnson, first hit the newsstands in 1945. 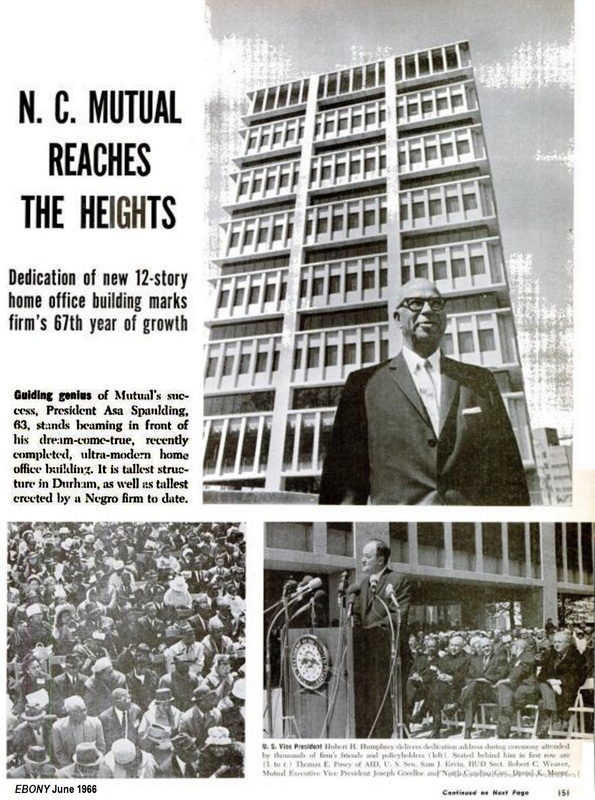 It’s been hit by declining circulation and revenues in recent years. 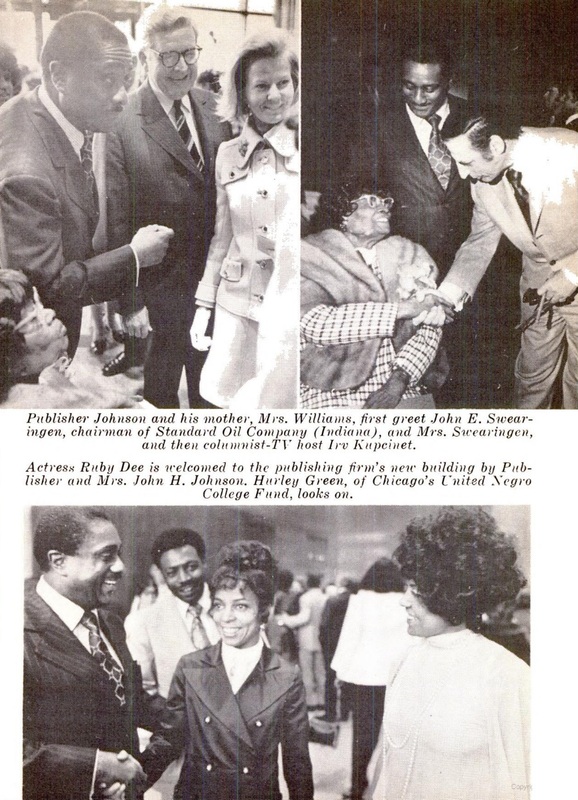 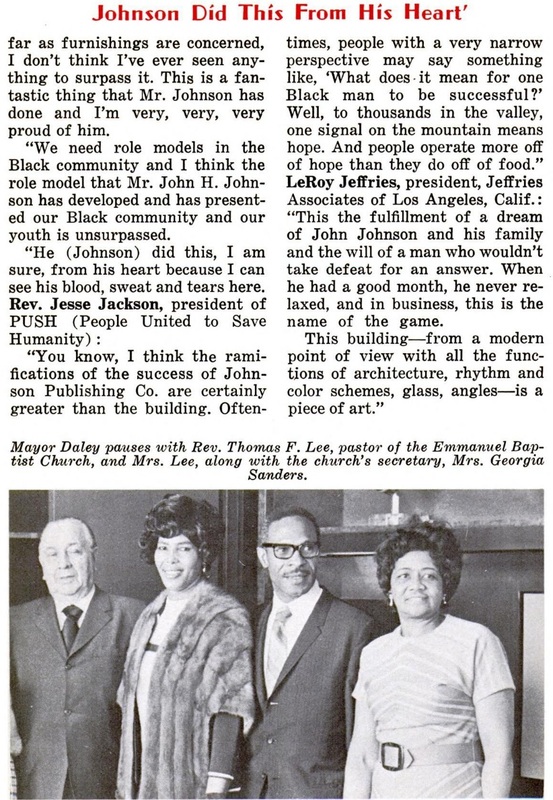 Johnson’s daughter, Linda Johnson Rice, will serve as chairman emeritus on the board of the new company, Ebony Media Operations. 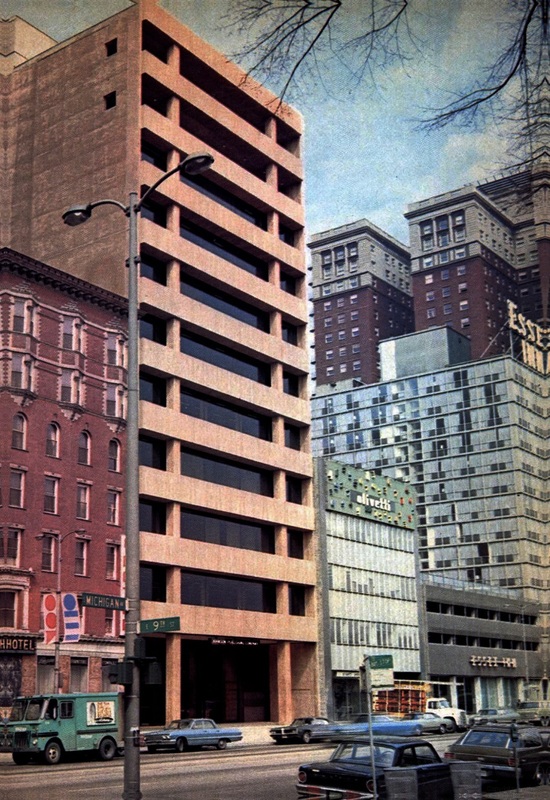 Clear View Group chairman Michael Gibson says the company will retain its Chicago headquarters and much of its staff. 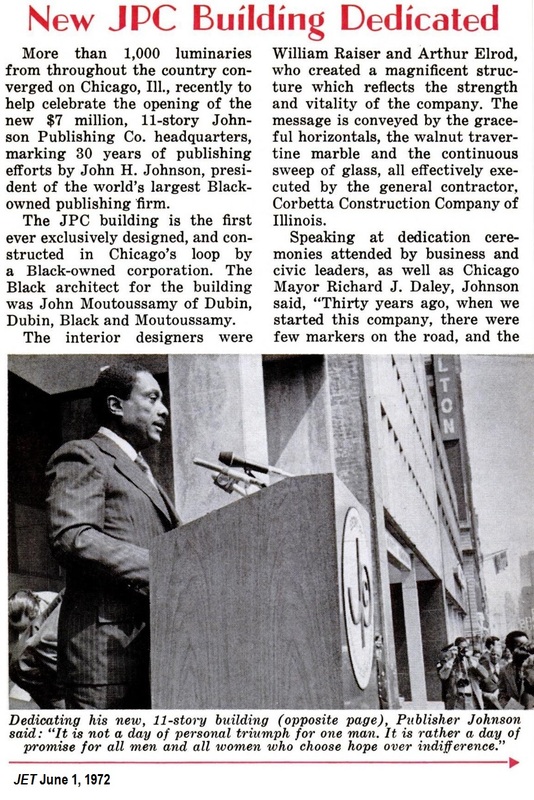 Columbia College is in the process of hiring a broker to sell the 11-story, 110,000-square-foot Johnson Publishing office building at 820 S. Michigan Ave., confirmed Columbia spokeswoman Cara Birch. 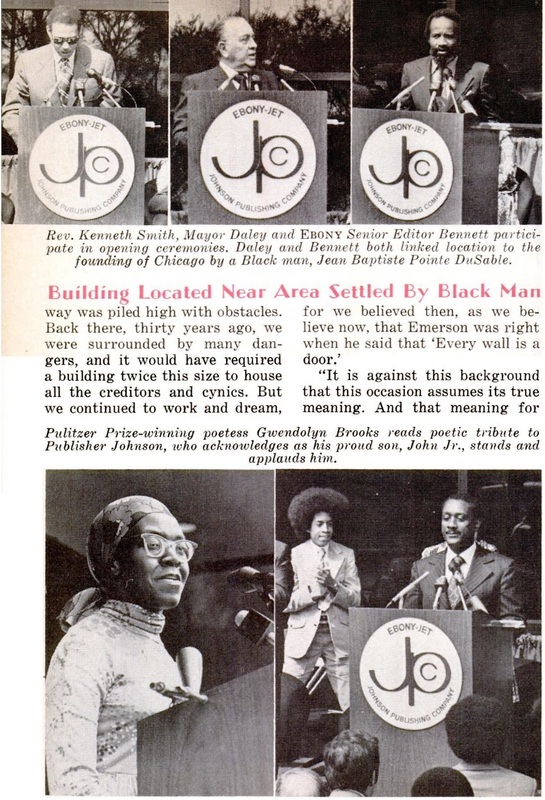 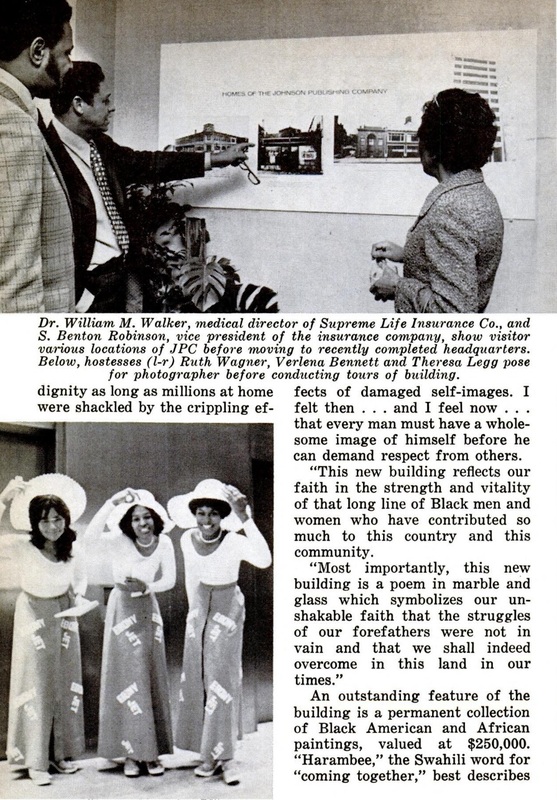 The college bought the building for about $8 million from Johnson Publishing in late 2010, and the property has been vacant since the publisher of Ebony and Jet magazines moved out in 2012.